Freedom is just the beginning of the Story. 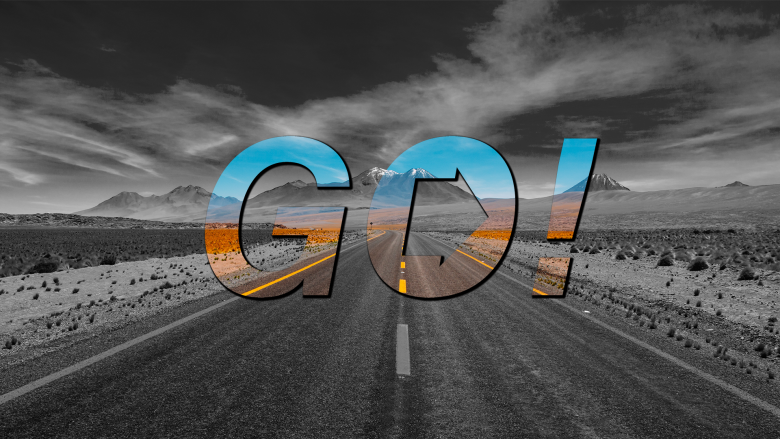 The church is inspired by the Holy Spirit to GO! The Journey begins after freedom.